4 th of -VINI ON- series . 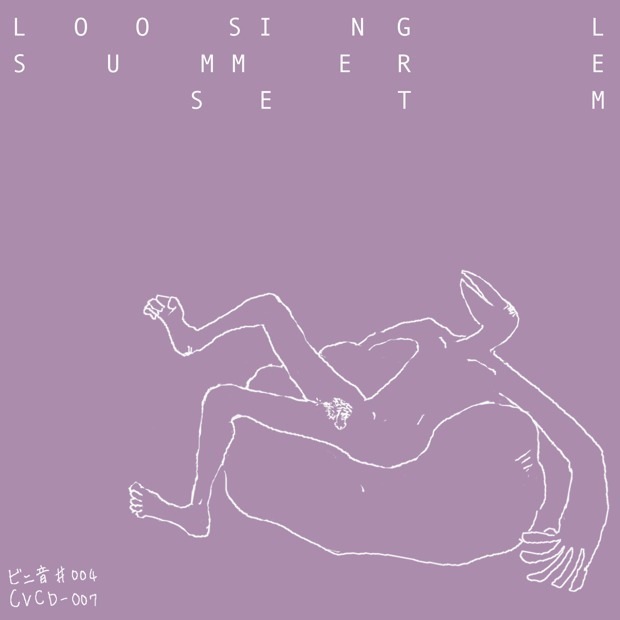 This is LEMﾕs introductory album and also best works right now . His colorful music based on electo, dub, Phychedelia, guitar-rock kick your brain. Last song of this album Saturday children must make you cry !